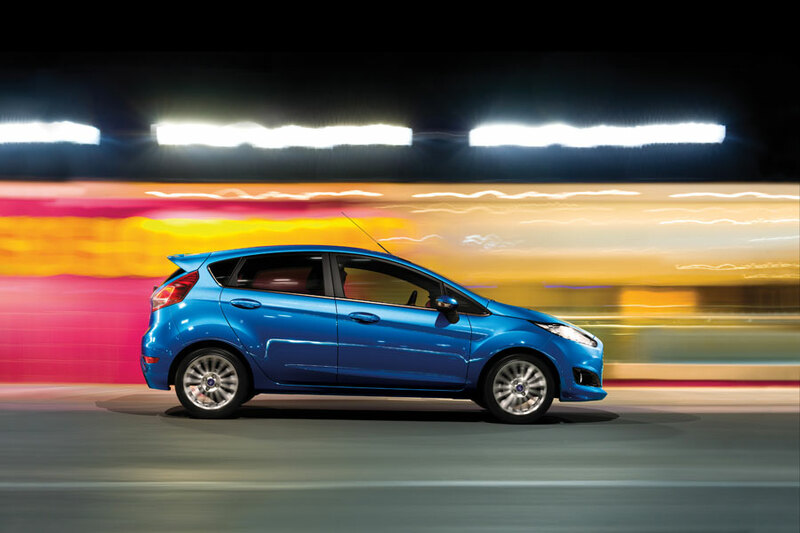 The Fiesta looks just as good in the inside as it does on the outside. 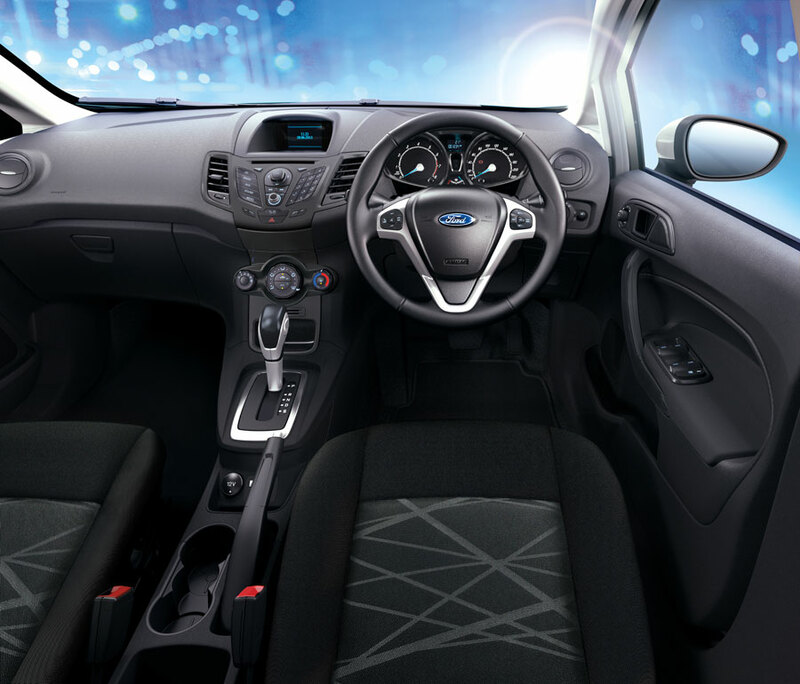 With this dramatic new interior, leather wrapped steering wheel and ambient lighting, you'll love being in the drivers seat. 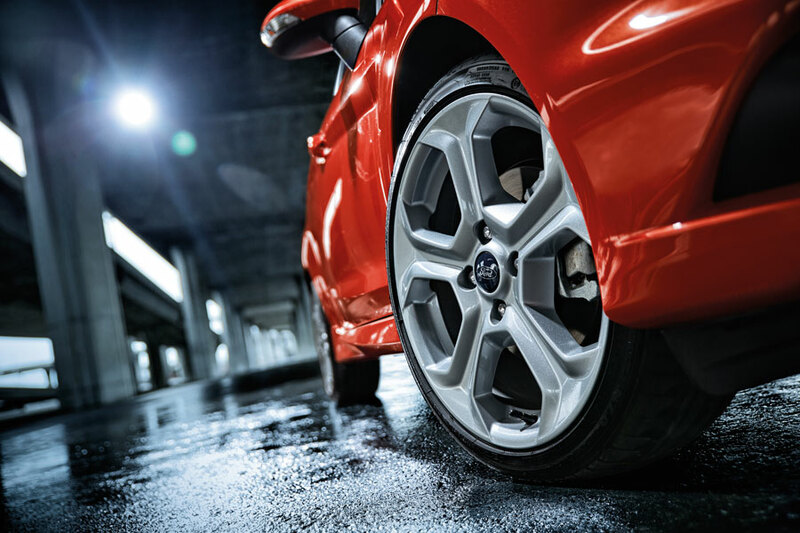 The Fiesta isn't just about style. Awarded with Australia's highest safety rating, you'll feel confident with the great safety features that have been designed to help protect you and your passengers. Look good out on the road. 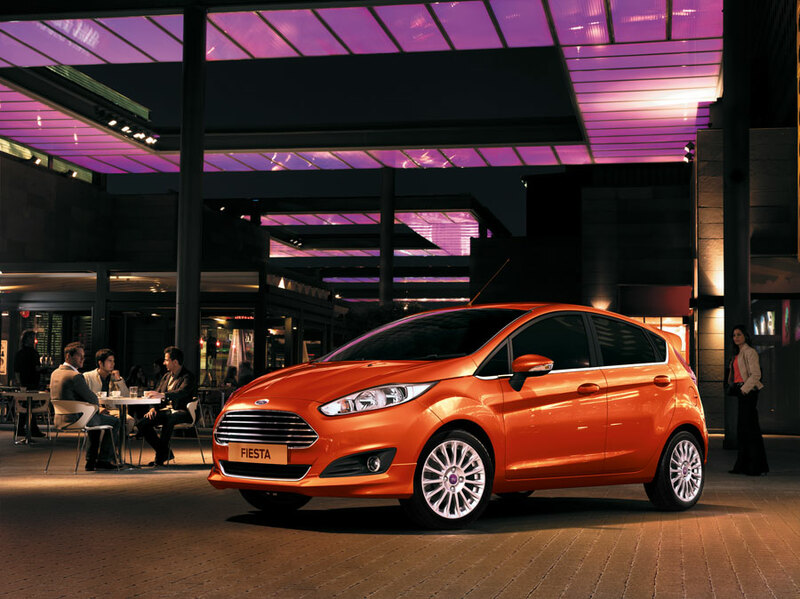 With it's dynamic exterior and modern interior, the Fiesta is designed to reflect your energy and sense of style. Feel the rush every time you get behind the wheel. 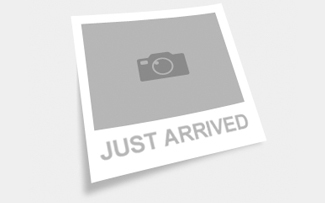 The sporty Fiesta promises great performance and an exciting driving experience. 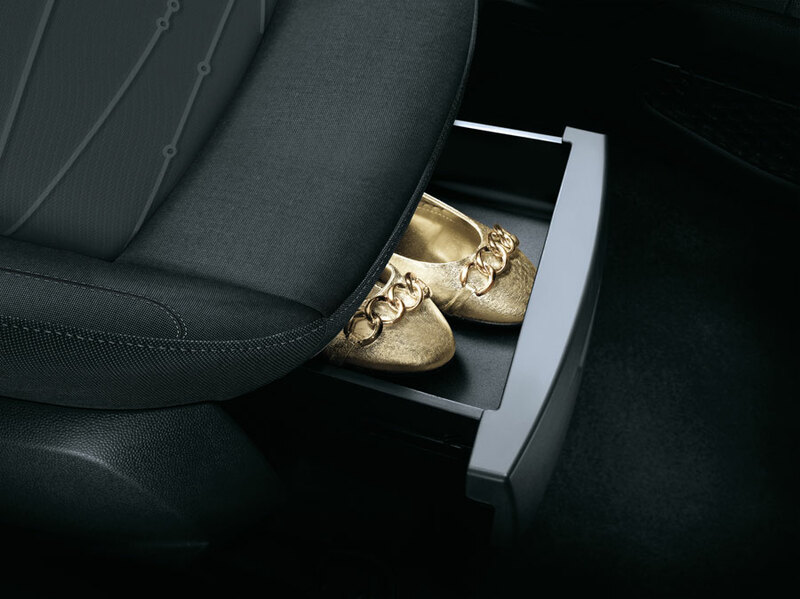 With a superb audio system and voice control, you can fill your Fiesta with your favourite music and stay connected while on the go. 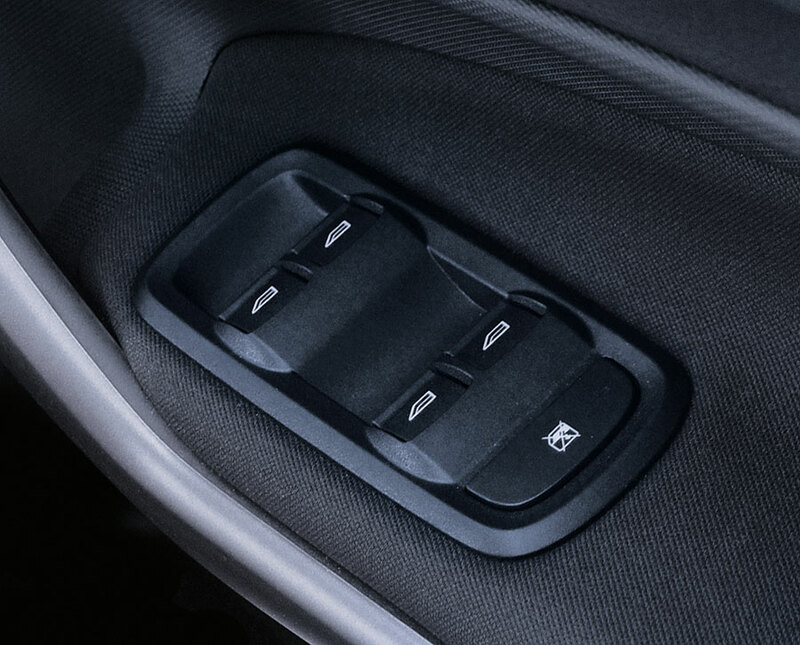 The Fiesta's robust impact-absorbing shell encapsulates a range of intelligent safety features designed to keep you and your passengers safe. 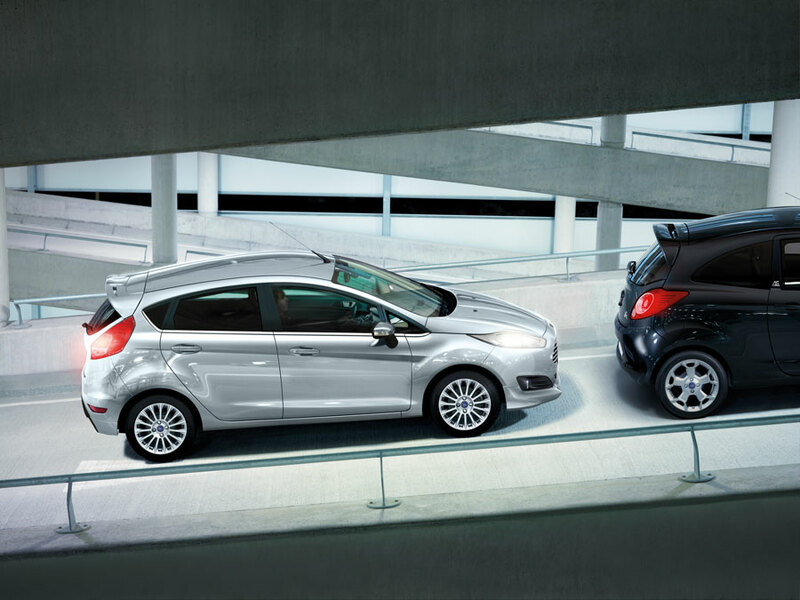 The Fiesta has been designed to reduce your cost of ownership through improved fuel economy, without any compromise on power. 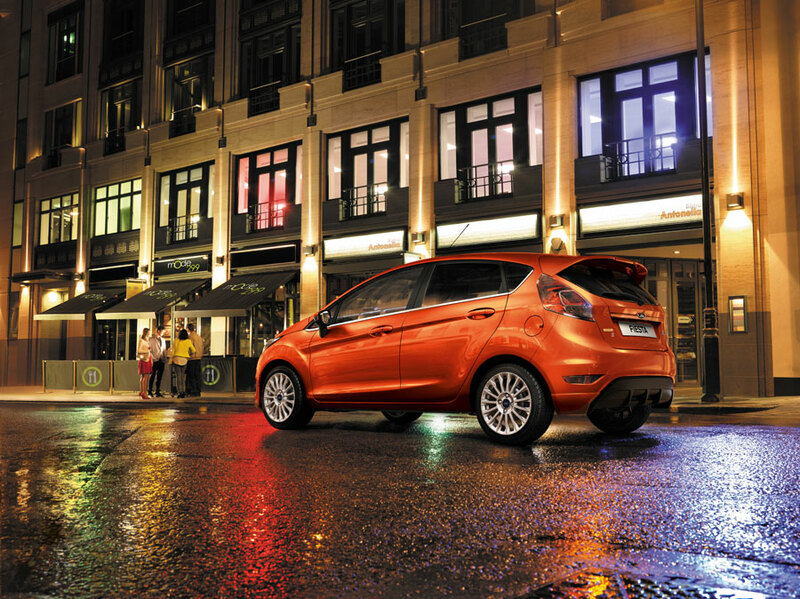 Awarded the International Engine of the Year title for the last 3 years, the Fiesta's engine delivers impressive fuel economy and power.